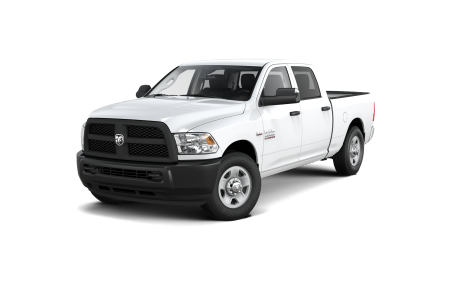 Find a new Ram 1500 at your local Chicago, IL Ram dealership. 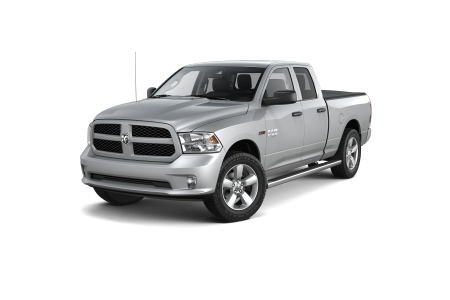 View NEW Ram 1500 InventoryLooking for a USED Ram 1500? 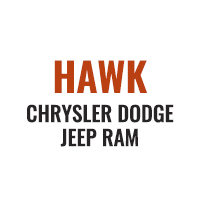 Overview At Hawk Chrysler Dodge Jeep near Chicago, Illinois, we’re a full service Ram dealership with a wide selection of new and used Ram pickup trucks. 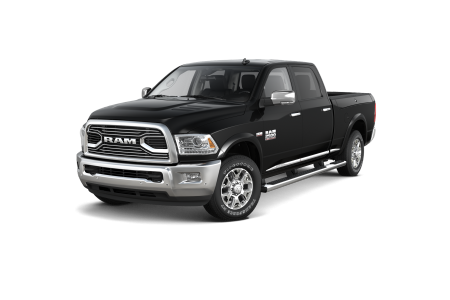 We’re proud to showcase the multiple award-winning Ram 1500. The full-size 1500 provides an unmatched combo of luxury, technology, and horsepower. With advanced technology and safety features, driving has never been easier. 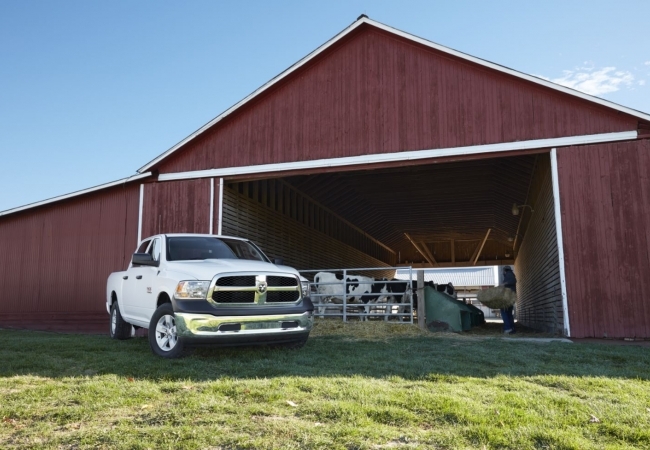 If you’re looking for a truck that works just as hard as you do, the Ram 1500 won’t disappoint. Schedule a test drive today! Why Us? The Ram 1500 comes in a variety of trims, and our sales team can answer your questions about the specifics of each option. Turn to our trusted auto finance experts to find the best repayment plan for your budget, and our auto service team recommends upkeep that’s in sync with your workload. Ready to ride in a high-performance truck that doesn’t skimp on style? Visit Hawk Chrysler Dodge Jeep near Chicago, IL today to test drive the Ram 1500. Our automotive service team is also here for you to help maintain your car long after you purchase it. We believe in using only authentic Ram parts to ensure that you’re getting the quality you deserve. We also know that waiting can be daunting, which is why we provide quick, convenient and quality services like tire rotations. Schedule an appointment or stop by our location near Chicago, IL for automotive service you can trust.